Most towns and cities in the Algarve have municipal markets which open from Monday to Saturday and offer a wide range of fresh local produce including fish, fruit and vegetables, olives, cheeses and cured meats. 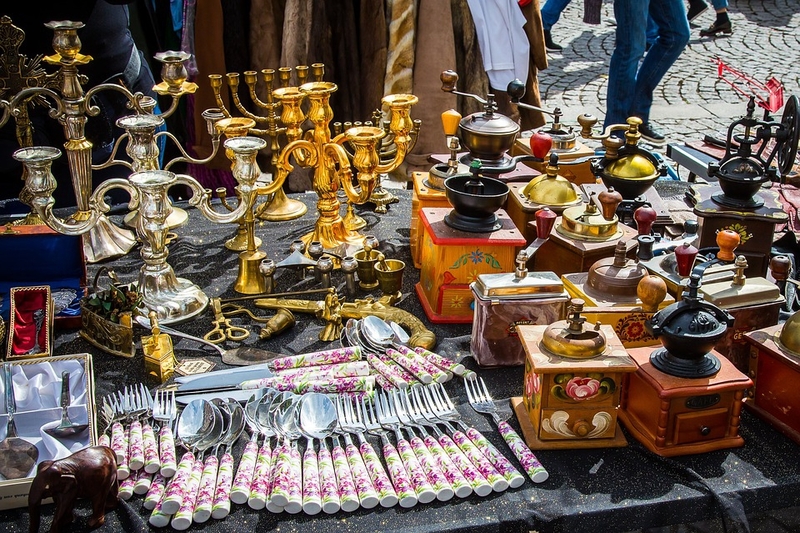 In addition to the daily markets there are regular gypsy markets, flea markets and farmers markets across the region, where you can buy everything from a live duck to a pair of trainers. The majority of markets open early - around 8am to 9am - and vendors start to pack up at lunch time. Many markets have stalls and vans selling street food. Portuguese donuts - farturas - are very popular and there's nothing quite like the smell of chicken cooking over charcoal to get your taste buds going! Here's a list of popular markets across the Algarve, and there are probably more. The dates and times of markets are subject to change so please check with the local tourist office.